Brown Badge of Honor Kennel Club in Poland. According to rules Kennel Club of Poland badge is awarded for active work in Kennel Club of Poland and special achievements in breeding . Thank You . I'm honored ! 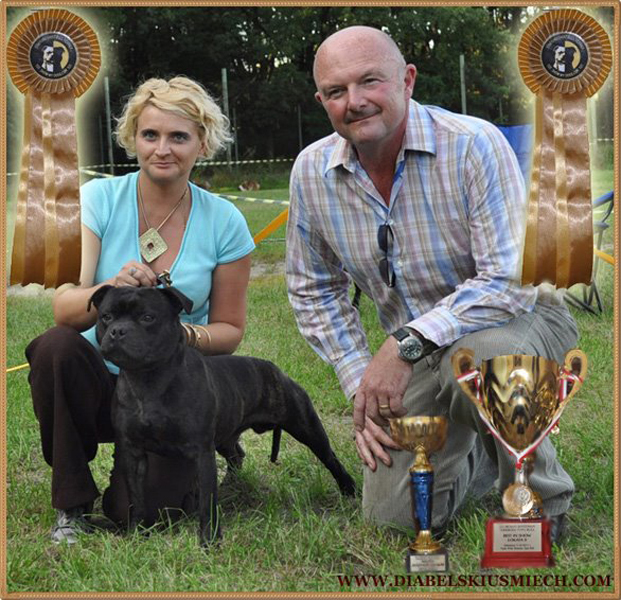 Also in 2015' I passed exam organized by Kennel Club Of Poland and became an assistant judge.